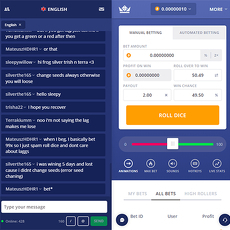 999 Dice is a website that uses a provably fair technology to verify bets placed on dice games. Asides Bitcoins, it makes use of cryptocurrency coins like Dogecoins, Litecoin and even Ethereum as well. On 999 Dice, they do not require confirmations when you deposit before your account becomes credited. 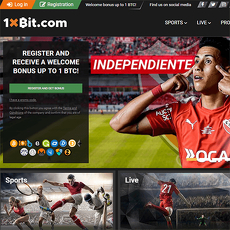 Players can earn bonuses in form of BTC when they refer people to the platform. 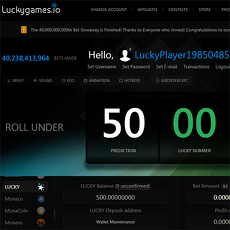 Also, it has a 99.9 % payout which makes it unique than most other types of betting sites. Also, you can earn 50 % bonus on any bet people you referred to the website plays. Withdrawal is fast and easy; you only get 1 confirmation of deposit before you can make withdrawals. The minimum amount for withdrawal is 0.0005 BTC or 2 Doge or 0.002 LTC or 0.005 ETH. 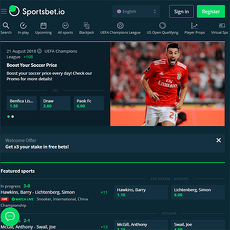 Lastly, the site displays several number of players currently available with their numbers, targets and profits; and at the topmost side of the site are site statistics, player’s statistics and player’s earnings. 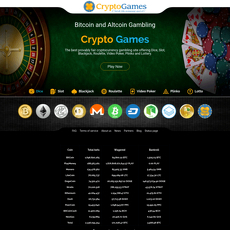 You can also practice bets and earn free bitcoins for practice. 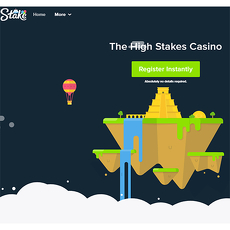 It makes use of a provably fair technology to verify bets. 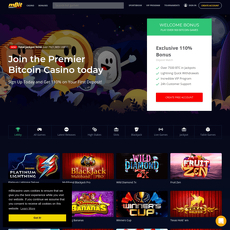 Brings up a welcome message to beginners and gives them a summary of what the site is all about and how to earn bonuses. 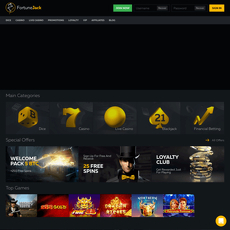 Players can earn bonuses on referral. Supports different coin types at different rates. 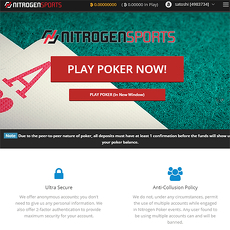 Players can earn 50 % house edge from their referral’s bet. The site is clumsy and unattractive. 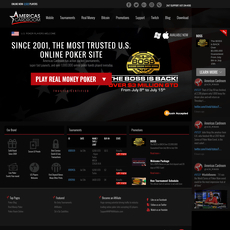 Two-third of the home page is already occupied by players’ information.